hd00:07Mediterranean Sea, Spain - April 11, 2018. Ship cruising on sunset in the mediterranean sea. 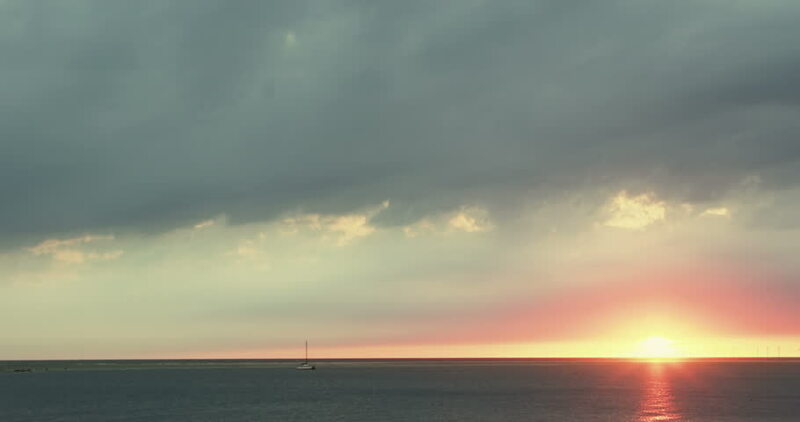 hd00:05Picturesque timelapse of sun setting over Andaman sea (Indian ocean), Thailand. hd00:06Mediterranean Sea, Spain - April 13, 2018. Ship cruising on sunset in the mediterranean sea.